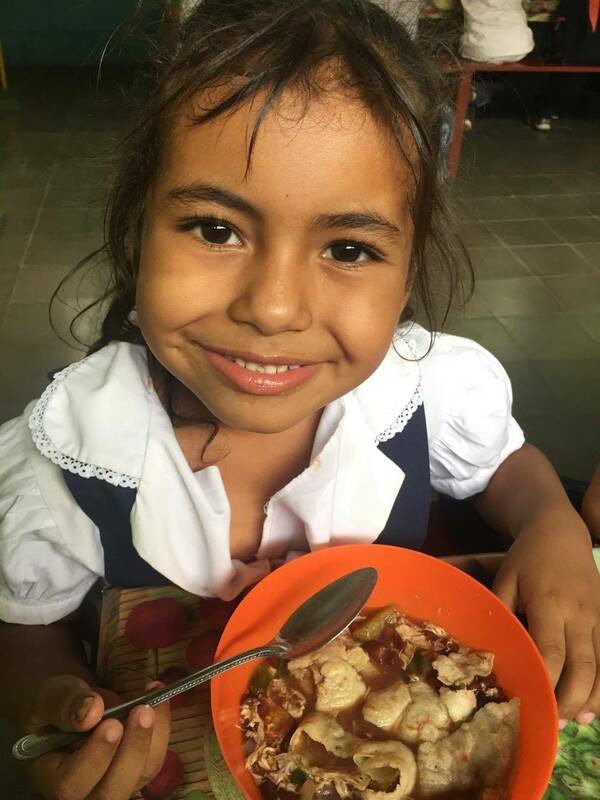 Everyday our ministry feeds over 3,000 children a good meal in 30 different locations in Honduras and Nicaragua. This ministry is called the "Feed The Hungry Program". It was started in 1983 by Missionary Joan Tyson. It cost approximately 8,000 Dollars a month to fund all the Feeding Centers. Every plate of food cost us around 25 cents. Half of the funds are from monthly supporters and the other half is from this benefit we started in 2010. When Joan Tyson became sick with cancer, we stopped the benefit for 2 years and now the money has run out. ​"I was gonna ask you daddy, I'm doing the budget right now and we are low in feed the hungry. We have enough for this month but I'm afraid that we won't for next month. Can you see if you can raise some money or maybe promote feed the hungry so maybe we can get some more monthly support?" Thousands of little boys and girls and praying that God will Touch your Heart to Give. In the Donation Box, you can pick from one of the amounts or you can add your on custom amount. At the bottom of the box, you will see an option that says "One-Time" or "Monthly". No donation is to small or to large. Our goal for this Benefit is $48,000 or $4,000 monthly support. Please help us keep one of our most important and life changing ministries going. ABOVE THE DONATION BOX IS A GOAL THERMOMETER SO YOU CAN SEE HOW MUCH HAS BEEN RAISED. THIS WILL UPDATE EVERY DAY THROUGH THE MONTH OF JULY. There are two ways you can make a Donation. Use the Donor Box above to donate using your Credit Card, Bank Transfer or PayPal. Joan Tyson's Book in PDF Format for you to Download, "Remembering His Marvelous Works"
10 Songs Recorded by Stephany in Spanish of Some Beautiful English Songs. 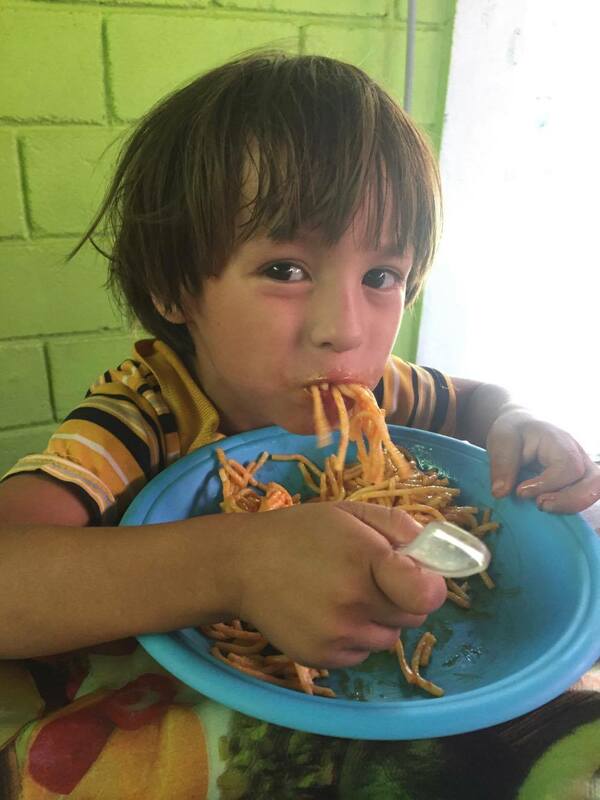 Please Click the Blue Like and Share Buttons so your Facebook Friends will know about the Good Samaritan Feed The Hungry Benefit. May God Bless You.